Glands? No, those are vacuum tubes. The tube nudibranches have superior sound quality to their transistorized cousins. bwahahahaha!!! 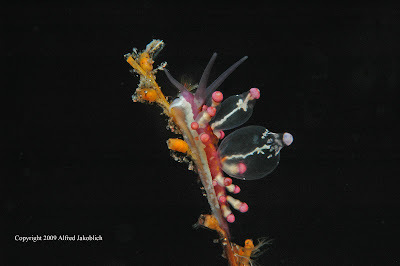 ^_^ it's a zenith nudibranch!